Creativity and nature combine in our custom woodwork. 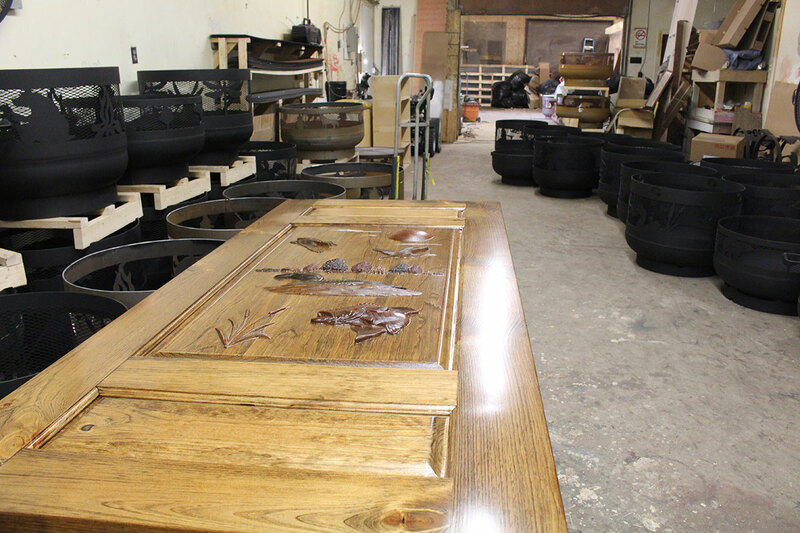 We design and manufacture everything from custom furniture to carved doors. We enjoy using reclaimed materials such as barnboard, bark and maple. Bring us your idea, we love creating something unique and one-of-a-kind, just for you! 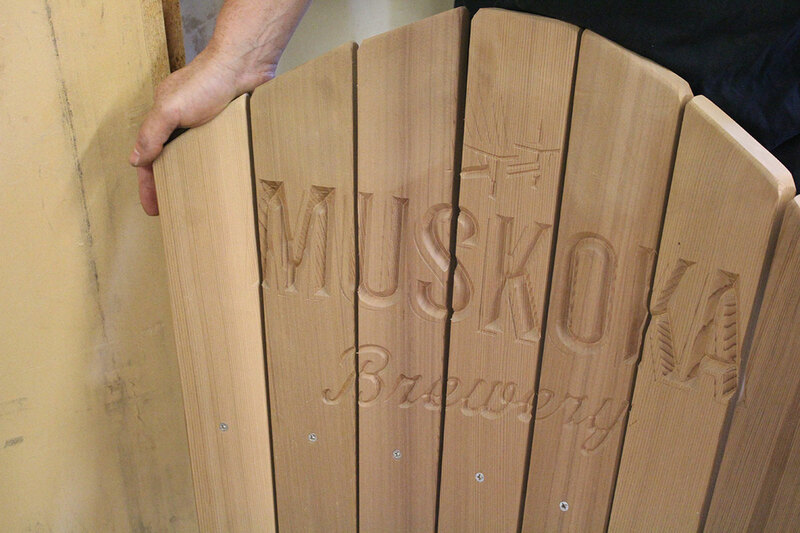 We strive to bring you the finest quality in hand-carved designs you can find anywhere in Muskoka.